Rarely does Hollywood get it right when bringing a new franchise from another medium to the big screen. 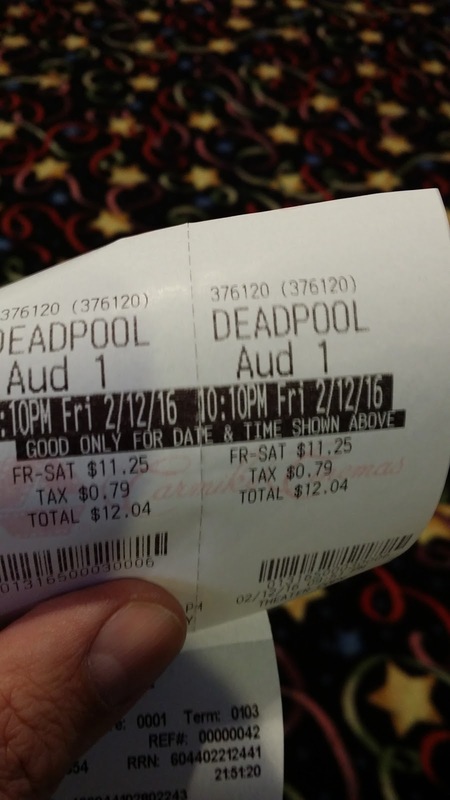 Deadpool (2016) was the perfect example of what happens when you let people that know and love a franchise have a full creative control. Ryan Reynolds had been trying to get this film made for a while and it looks like all the hard work is paying off with this film. It's hard to tell a story about a character that knows he is a character in a film. When the word came out about a Deadpool film it was probably hard to imagine how one could be made about character that breaks the fourth wall as often as Deadpool does. 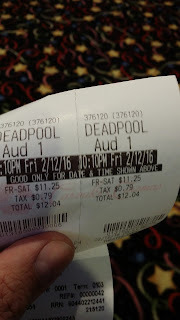 Rest assured comic book fans, Reynolds does a great job bringing everything that people love about Deadpool to the big screen. The classification of an action/comedy has definitely changed with this movie. The action is superb and the comedy coming from "the merc with a mouth" is almost non-stop, even when the film makes an attempt at any seriousness. All of which are good for a film about Wade Wilson. One thing of note for X-men fans, this is probably the best version of Colossus in a film we have ever seen. The film is rated 'R' and certainly not intended for children so if the MPAA rating isn't warning enough, you should do your homework on the character before going to buy your ticket. See it with your friends and leave the kids at home.